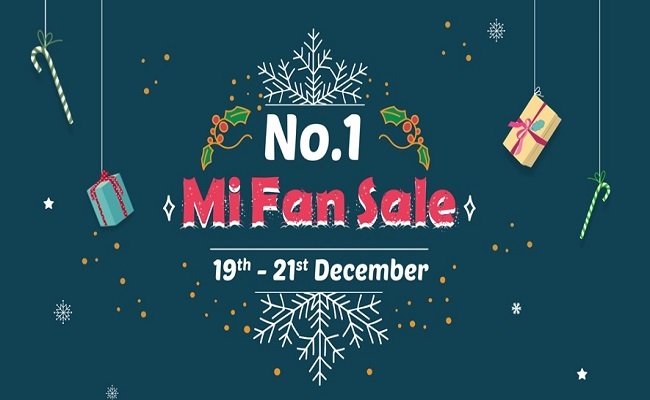 Xiaomi to celebrate No.1 Mi Fan Sale from 19th to 21st December, 2018. 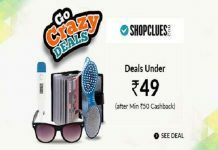 Exciting Offers on Mi & Redmi Phones, Deals on Mi Accessories, and Grab Coupons !! Users can collect discount coupons using the “Grab Coupons” section on the “No.1 Mi Fan Sale” page, or by playing “Find Santa” game on the Website, Mobile and/or App. Discount coupons through ‘Grab Coupons’ section will be available on the Website and App @4PM each day from 19th Dec 2018 to 21st Dec 2018 till stocks last. Discount coupons can also be availed by playing ‘Find Santa’ game from 17th Dec 2018 to 25th Dec 2018 on (Mobile/App) and Santa is lost on mi.com (PC). 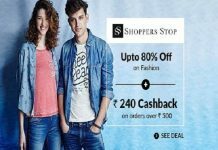 Discount coupons will be valid and redeemable between 00:01am on 17th Dec 2018 to 23:59pm on 31st Dec 2018 and all unused discount coupons shall lapse thereafter. No compensation will be available once a discount coupon expires. Discount coupons cannot be clubbed together and only one (1) coupon can be redeemed on each order. If a user has multiple discount coupons, the user can redeem each of these discount coupons on separate orders. 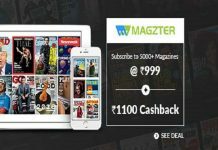 Coupon-related issues can be raised till 6pm, 31st Dec 2018. Any concerns raised thereafter the said period will not be registered. All coupons can be redeemed against pre-paid orders for accessory purchases only. Minimum transaction value to apply ₹50 coupon is ₹500, ₹100 & ₹200 is ₹1,000 whereas the minimum transaction value to apply the ₹500 coupon is ₹2,000. Discount coupons can be used only on the App. Coupon cannot be refunded once used. don’t we have script for mi band? Script updated for Re.1 flash sale. Ganesh Sir-can I apply all three together or I have to use only one script at a time? Only 1 script can be used at a time.